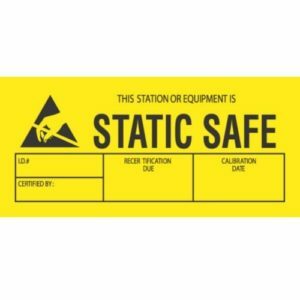 Does not produce a significate static charge – ESD Safe! 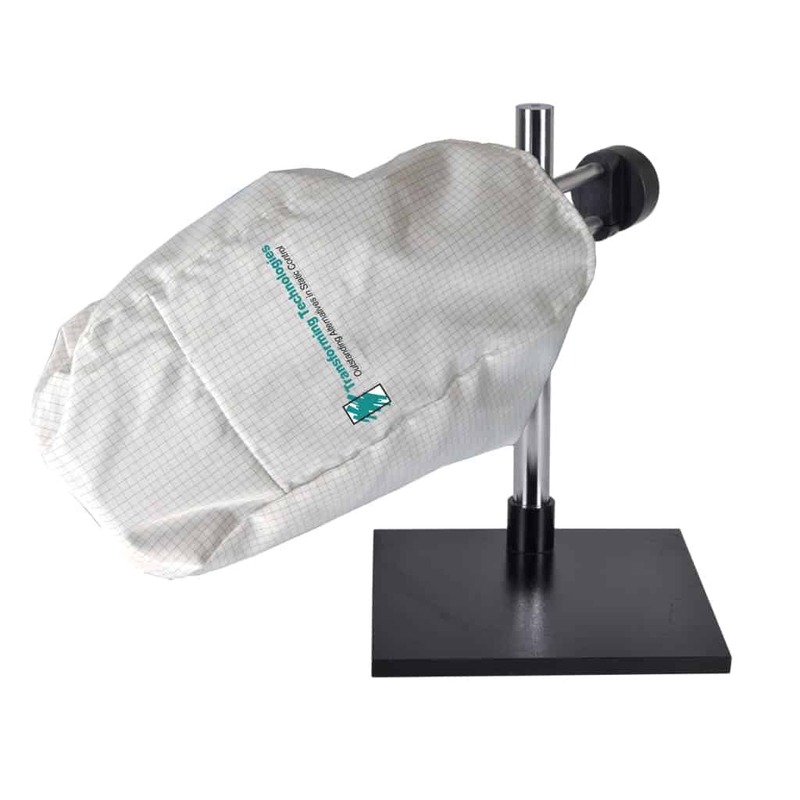 Cover your microscopes with an ESD Safe Microscope cover to keep it free of dirt and other contaminates. 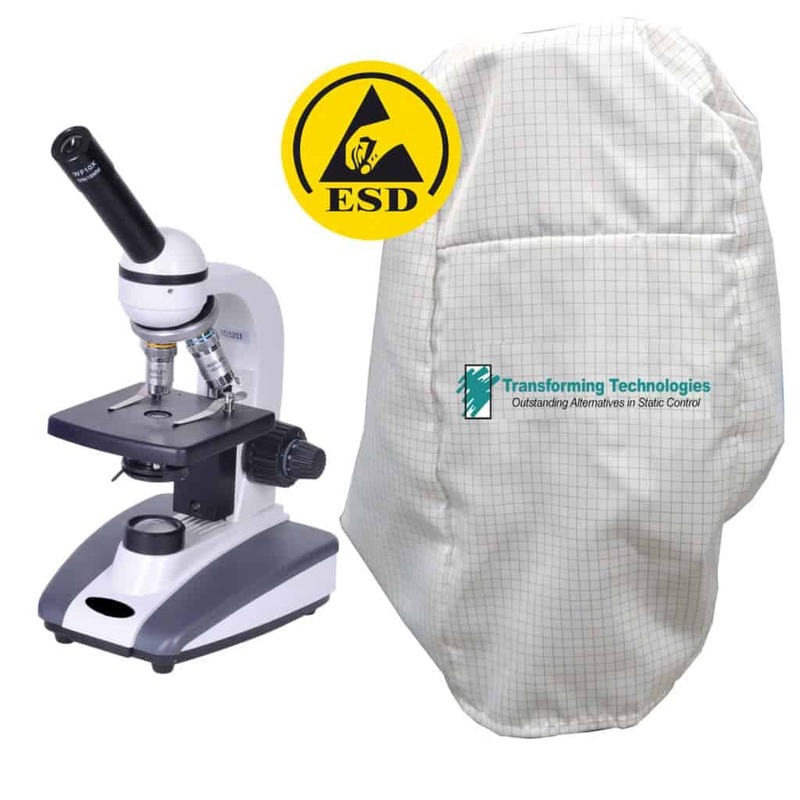 With Transforming Technologies MC1221W ESD safe microscope cover you can protect your microscope optics from dust and other contamination while keeping your work station ESD safe. 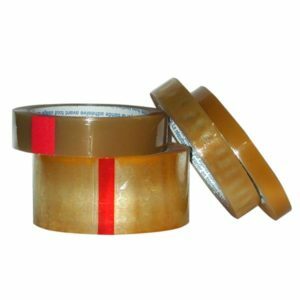 Common microscope covers are made from vinyl, a material that is an insulator and potential static generator. 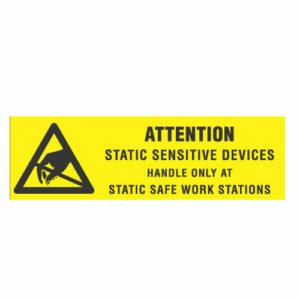 The MC1221W is made from ESD safe materials and does not generate a significant charge. Why Use an ESD Microscope Cover? Some manufacturers of microscopes provide covers for the time when the scopes are not in use. Typically the covers are made of vinyl. While vinyl may provide good protection from dust and fumes, it is a significant static generator.